If you are in the process of evaluating your current company website, looking for a custom web design company to build or redesign your company website, or considering adding new features or functionality to your existing company site, you will at some point have to decide which platform you want to build on. Choosing a Content Management System (CMS) is a lot like deciding between a PC and Mac, PlayStation and Xbox, or Apple and Android. In the end, it’s going to come down to which has the features you need at the price point you like. In this post, we’re going to look at the top ten reasons we almost exclusively build websites on WordPress and recommend going with WordPress for your company website. Let’s tackle the first hurdle right out of the gates, cost. One of the most appealing aspects of developing on WordPress as your CMS is that it’s extremely cost effective. In fact, WordPress itself is free, so technically, you could be up and running with your company website for free. Of course, nothing in life is truly free. 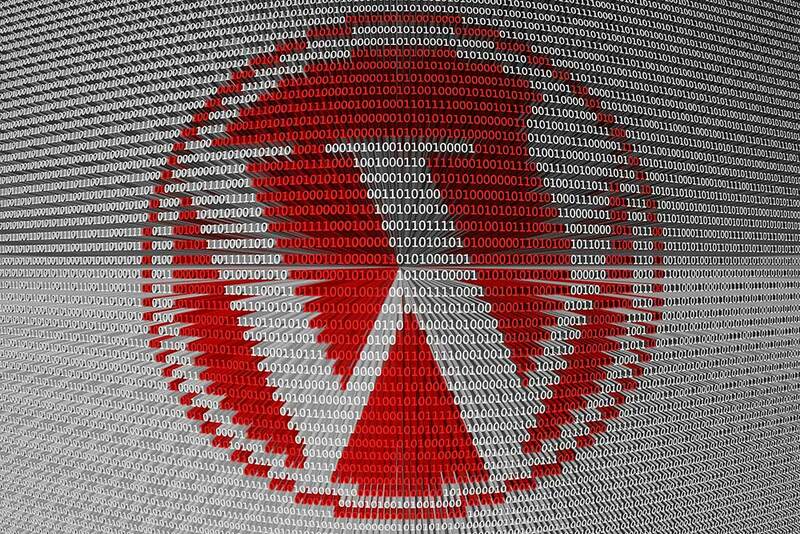 If you wanted to get your WordPress website up and running for free, you’d need to have a working knowledge of your hosting provider, you would most likely need an FTP application and understanding, and most importantly you’d need to be willing to use a free standard WordPress template. For most companies, Houston WordPress web design for a custom template or theme for WordPress is the main cost associated with developing on the platform. At MARION, the typical website project using WordPress averages between $5,000 and $15,000, depending on the client’s needs. It can seem like there is always something new on the internet and it often gets widely adopted before it’s stable and reliable. Questionable reliability is not a problem for WordPress. WordPress has been around for almost 15 years and has only grown in popularity and support. In fact, WordPress is used by roughly 75,000,000 websites and makes up roughly 19% of all websites. Those are absolutely staggering numbers, so if you’re having any doubts about whether WordPress is simply the flavor of the month, don’t. Scaling WordPress is vital for some small to mid-sized businesses. As you grow, you need to know that your website can grow with you. Well, WordPress is built to grow. Adding pages, blog categories, tags, and even extending functionality with plugins (more on this later) is a breeze. You can even extend WordPress to run multiple websites simultaneously with WordPress Multisite allowing you to scale your WordPress install beyond the boundaries of a single domain name. So, we’ve covered some pretty important business needs, but what about your needs?! Who cares what you build your company website on if you can’t operate it?! Good news, WordPress is super simple to use. It’s clear that some website content management systems were not only built but designed by developers with little if any thought to usability. Usability is not a concern with WordPress. The everyday tasks of managing and growing your website are as intuitive as using Microsoft Word. One of the most important aspects of modern digital marketing is your content marketing strategy. Most content marketing strategies are built with a company’s blog as the foundation for generating and distributing content, making a blog an absolute must for many businesses. The benefits of business blogging our countless, so it’s critical that you prioritize a blog on your website. More good news, every WordPress install has a blog built-in. WordPress was initially designed as a blogging platform. It was only after it had become so popular that developers began using it for much more than it was intended, that WordPress transitioned into its current state as a more traditional and complete CMS. If you’re not up to the the task of consistently blogging, then let MARION provide you with professional content marketing services. Our SEO company in Houston has the technical skills to blog in a way that positively represents your brand while attracting relevant traffic that can improve your bottom line. When you work with the right designers and developers, the sky is the limit for your WordPress site. Everything about WordPress is designed to be customizable, meaning that your WordPress site can and should have a user experience design that is unique and on-brand. Depending on what your company does, there is a likelihood that you will have multiple team members that need access to the back-end of your website. That does not, however, mean that all of your team members should have the same ability to update and change the website from the back-end. WordPress addresses this issue by allowing you to create multiple unique users and assign them to roles that give them different privileges within the back-end. One of the most popular features of WordPress is your ability to expand its functionality using free and paid plugins. Plugins range from very simple tools, like adding social share buttons, to game changing plugins like BuddyPress, a plugin that turns WordPress website into a social network. Possibly more importantly for business owners and marketers, are the vast number of plugins that exist to integrate your website with the tools that you already use. Popular plugins to integrate with 3rd party tools include Google Analytics, SalesForce, HubSpot, MailChimp, Constant Contact, PayPal, Facebook, Instagram, Twitter, and so much more. If you aren’t sold on WordPress yet, let’s just look at pure popularity statistics. WordPress is preferred more often than its closest competitors, Joomla and Drupal, combined – currently holding 55% of the CMS market. Building a new website, or redesigning an old website can be a daunting, even scary endeavor. The decisions that you make today will affect your business for years to come. Building your website on WordPress is one of the best ways that you can hedge your bets against the uncertainty of where the internet will go in the future. To date, WordPress has pushed out more than 100 versions to their users. This commitment to staying current is a huge indicator of future stability and relevance. With almost a quarter of websites registered every day being built out on WordPress, it will only continue to lead the way for content management systems into the foreseeable future. There are many big decisions to make when building a business website, choosing the best content management system is just one of them. The reasons to choose WordPress for your company site are numerous, and we’ve only covered the top ten. If you are looking for a WordPress design company, reach out to MARION today to schedule a consultation and we can explore the best way to move forward with your project.